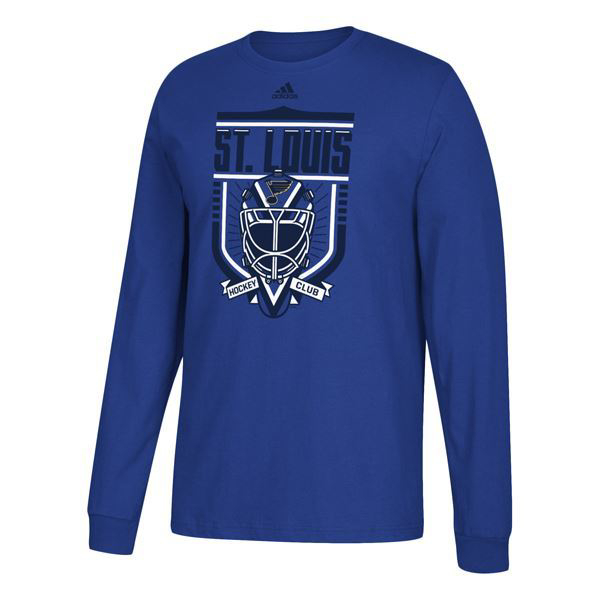 Put your St. Louis Blues fandom on blast with this Blues Hockey Club T-shirt from adidas! 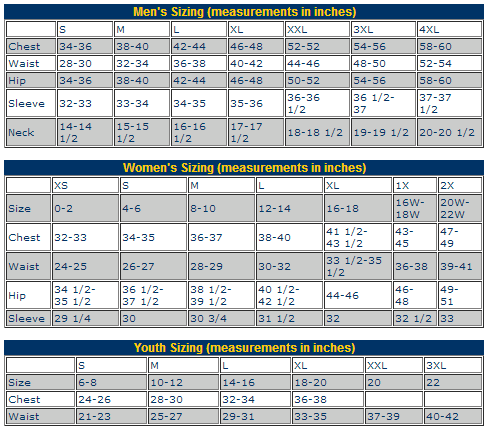 It features awesome graphics that will shine each time you sport it! Show your St. Louis Blues pride every time you wear this Distressed Team Logo T-shirt. Featuring St. Louis Blues graphics, this tee will keep you comfortable and full of team spirit. You can scream it all you want but when you lose your voice let your shirt do the talking with the Let's Go Blues Tee Shirt by Reebok. This comfortable cotton tee has screen print graphics for the ultimate feel and style. Wear it to every game or ever day, whichever you choose the Blues know you're rooting for them.